Our basic tee, is simply that basic. 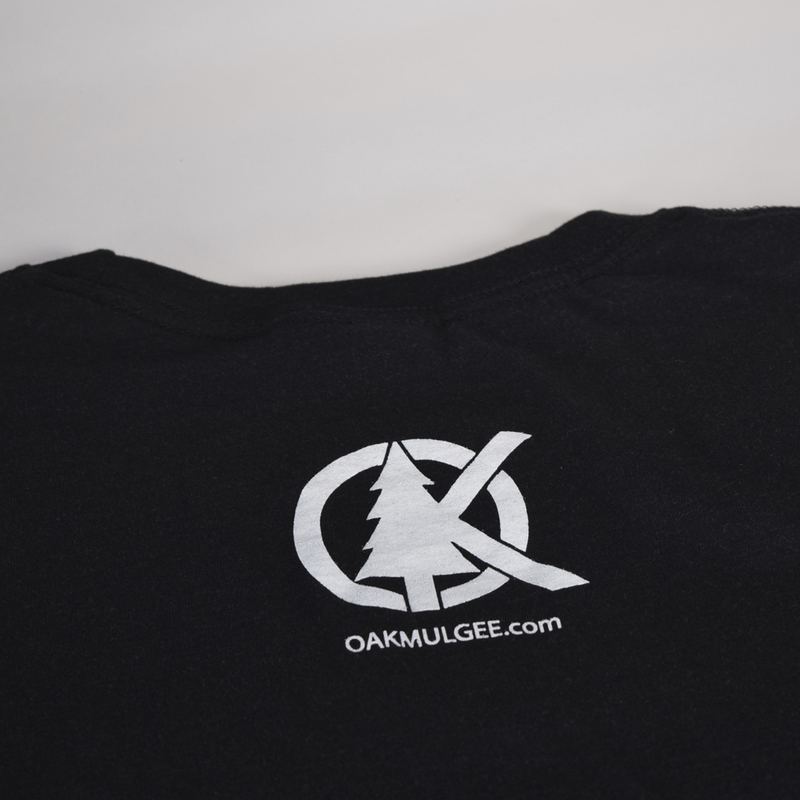 A comfortable cotton tee that lets you support the brand with our basic Oakmulgee logo. Want to show your love for Oakmulgee but upgrade from the Basic Tee? Here is your chance. The Line Tee combines the same wearability of our other tee's with a fresh graphic. Show your love of the outdoors and Oakmulgee wherever you go with this shirt.